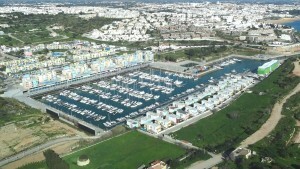 Leave Portimão and sail to Vilamoura. 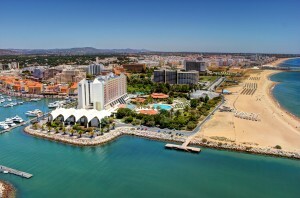 Stay by night and the next day in Vilamoura. 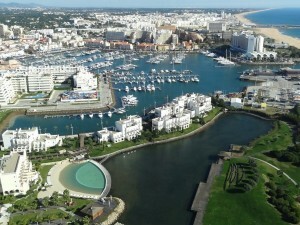 Leave Vilamoura and sail to Faro. 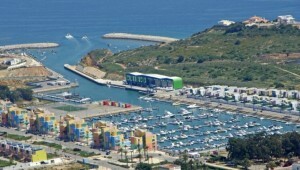 then around the Santa Maria Cape you´ll find the way to Culatra Island marina. Stay the night and the net day. 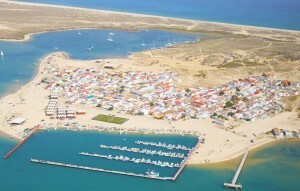 "It is part of the set of barrier islands bordering the Ria Formosa. 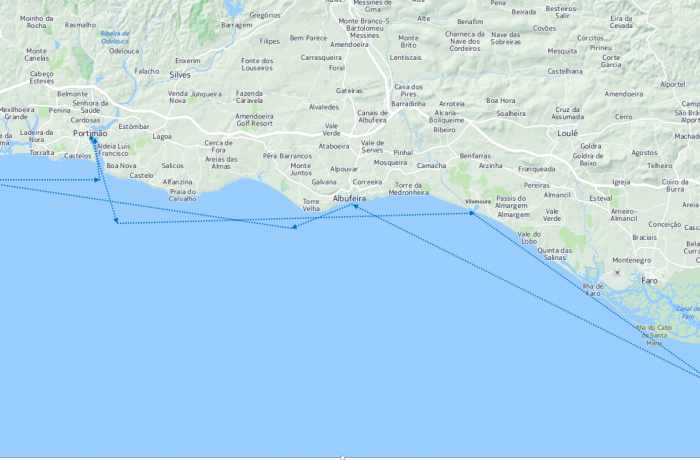 It has three population centers: • Culatra mostly inhabited by fishermen but also by some tourists in the summer; • Hangars and Lighthouse, occupied mainly by tourists in the summer. The island has a coastline of several kilometers of beach, and the area of Culatra most frequented. In 1918, during the 1st World War it began to be built on the island a Navalvocacionado Aviation Center for anti-submarine warfare. Although partially constructed and used, with the end of the war the center was never officially activated, and its premises used as infrastructure estuturas support to a shooting range installed there the navy. A paradise, wild half, to discover." 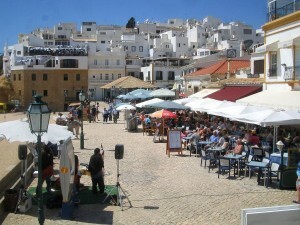 Leave Culatra Island and sail to Albufeira. Stay by night. 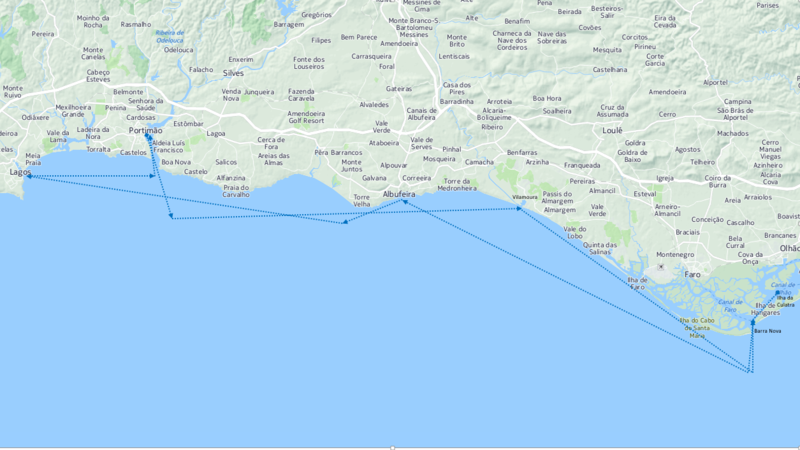 Leave Albufeira and sail to Lagos. 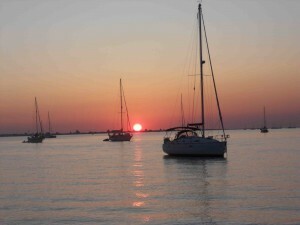 Stay by night in Lagos and prepare the early morning quick sail to Portimão.